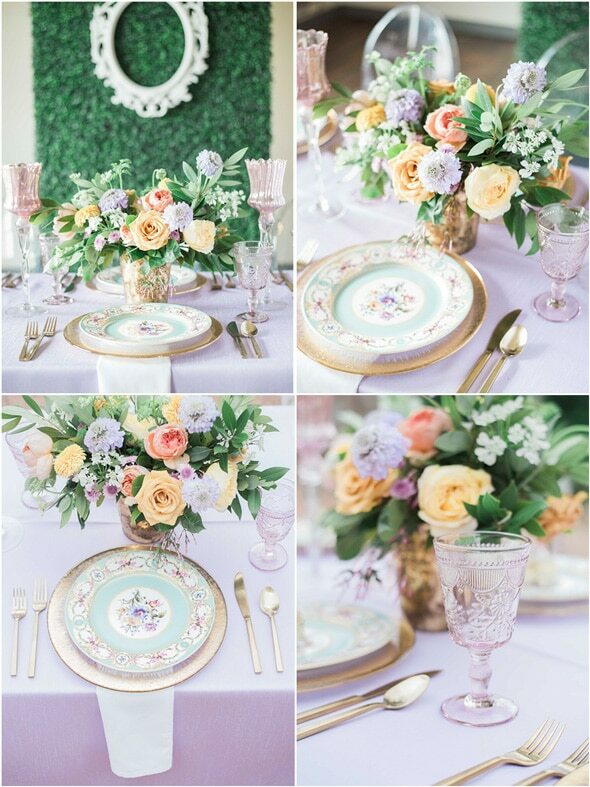 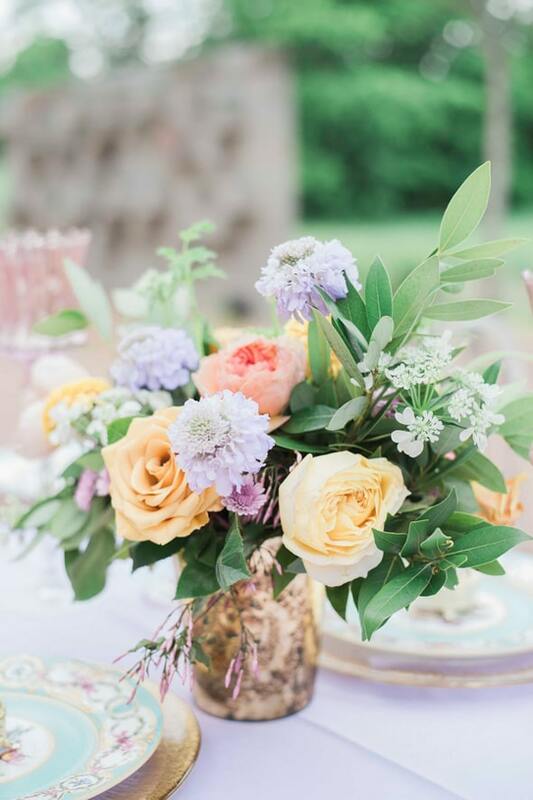 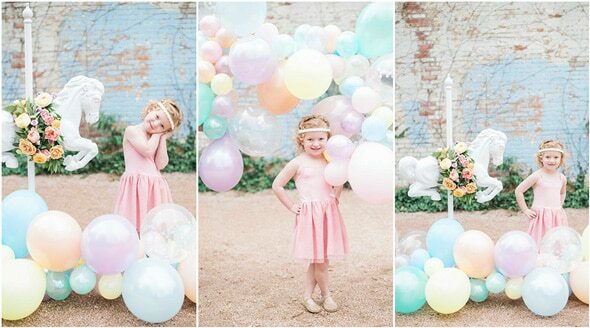 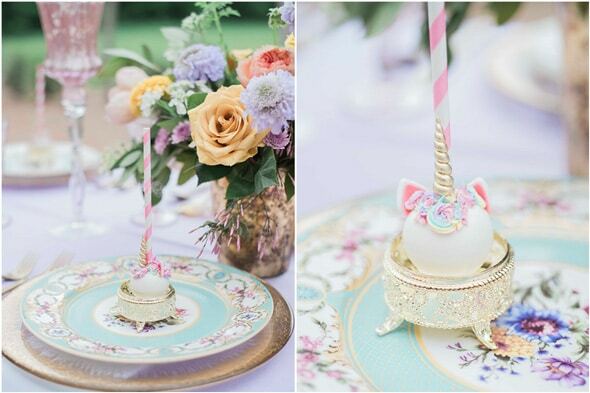 This Pastel Unicorn Party Styled Photo Shoot for Mother’s Day is an inspiration for all who are still young at heart! 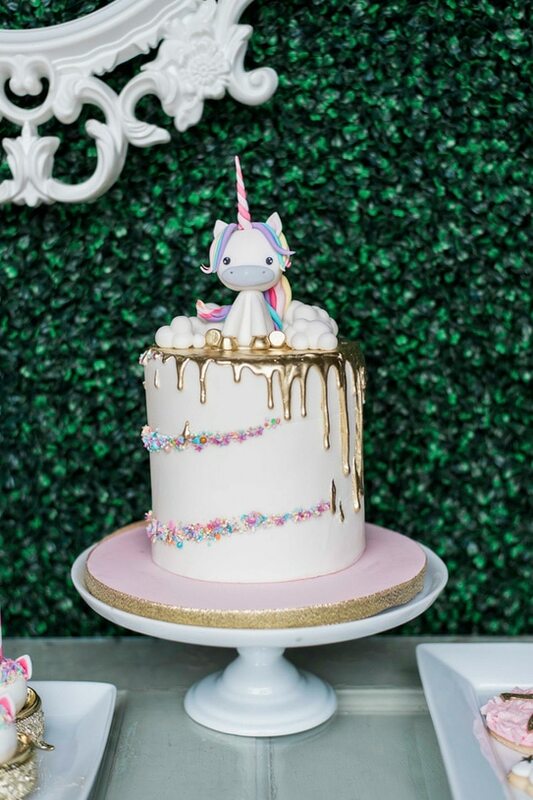 Add in pastel unicorns and everyone, young and old, won’t be able to stop talking about it! 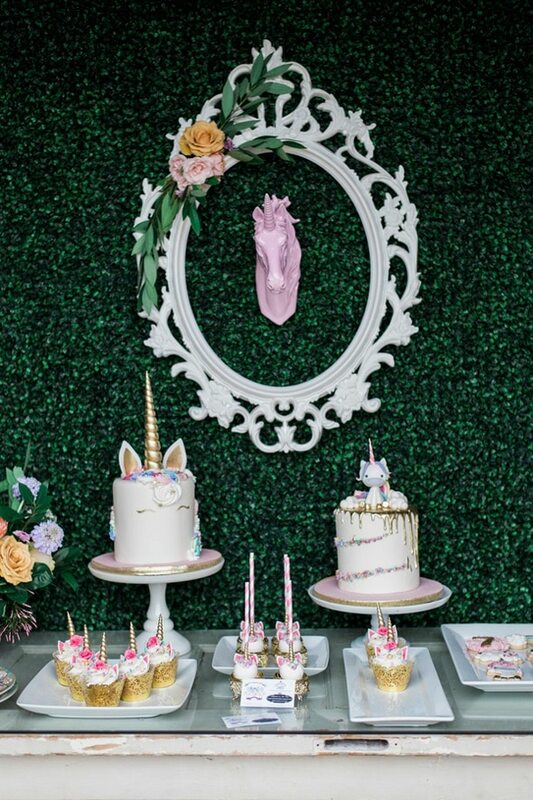 How gorgeous is this unicorn dessert table?! 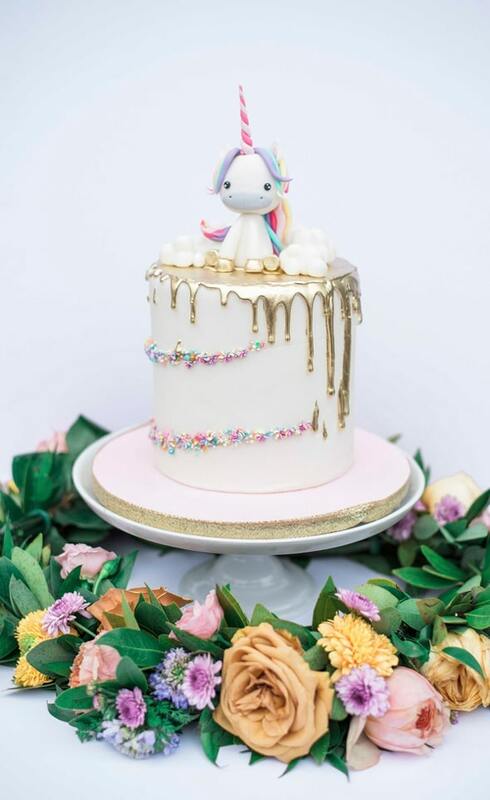 No detail was left out! 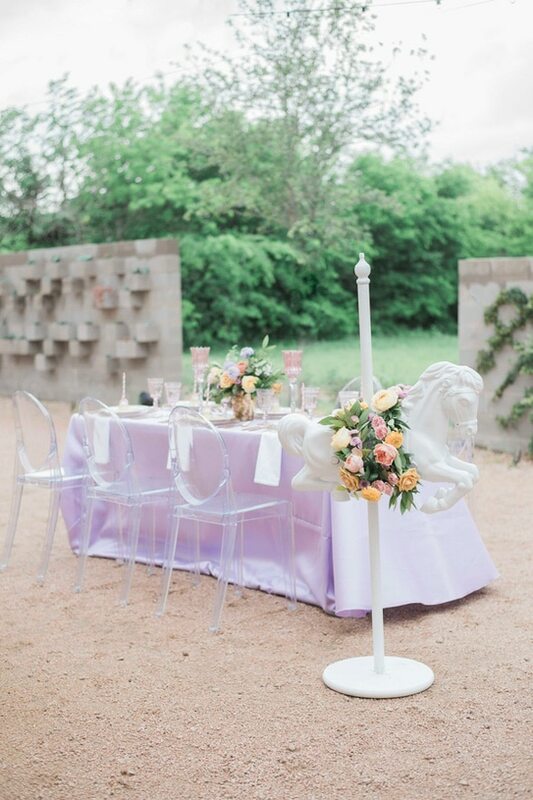 The Pink Tuxedos Wedding and Event Planning did an impressive job putting the styled photo shoot together. 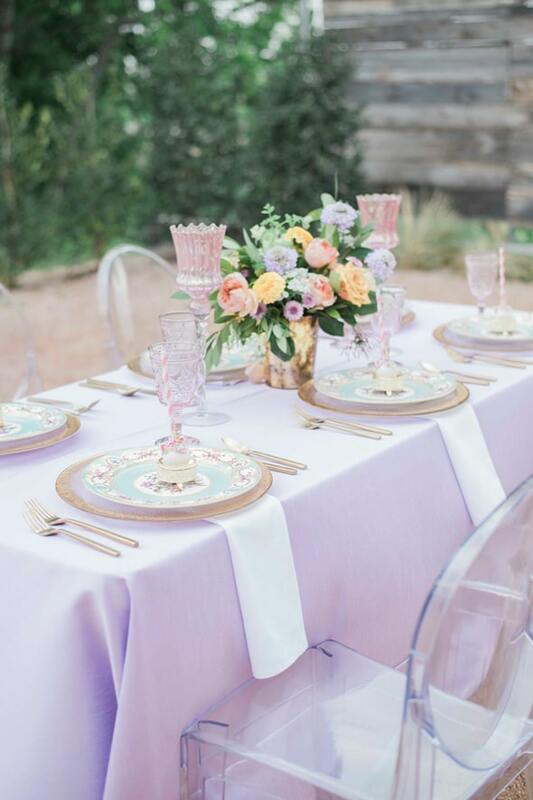 From the soft pastel silk linens from A&M Linen Rental to the luxurious china, the table setting exudes elegance and grace. 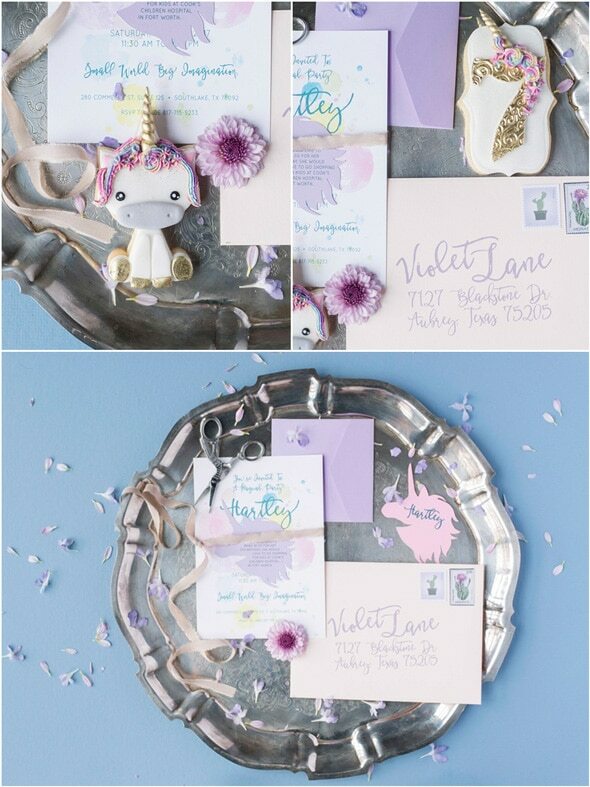 Invitations from LaneLove Design complemented the styled shoot perfectly. 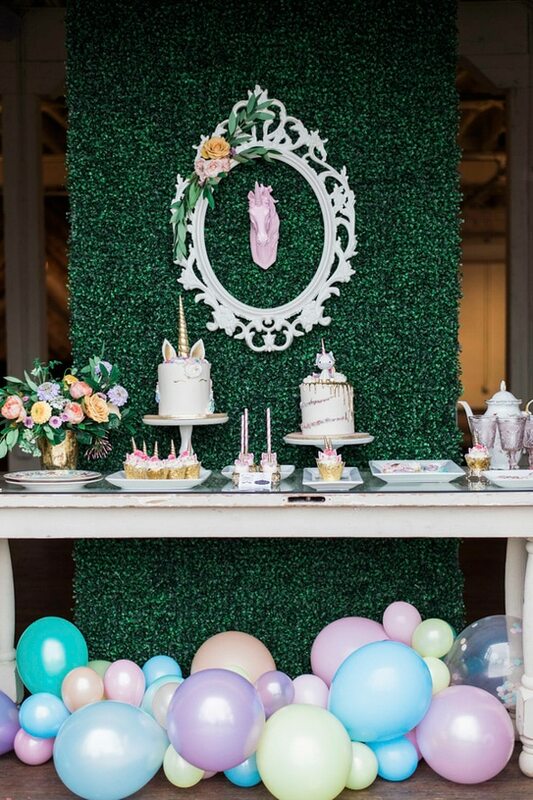 What better way to round out the event than with a fun and engaging dessert station! 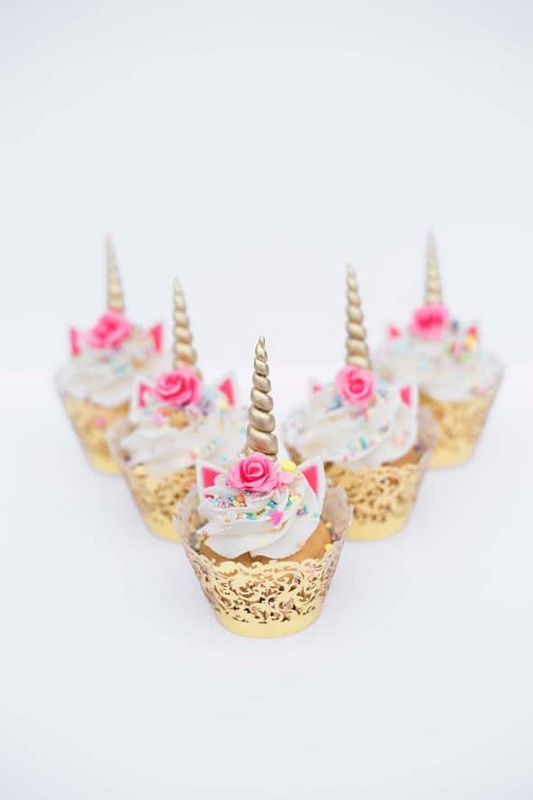 It was filled with delicately crafted sugar cookies, cupcakes and cake pops. 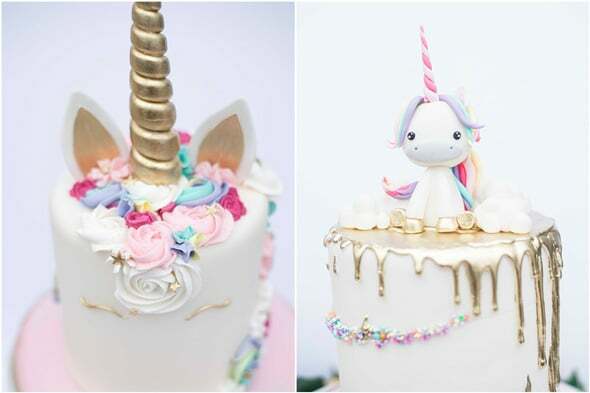 And of course, the piece de resistance, the Unicorn Cake, with its illustrious and colorfully sugar mane! 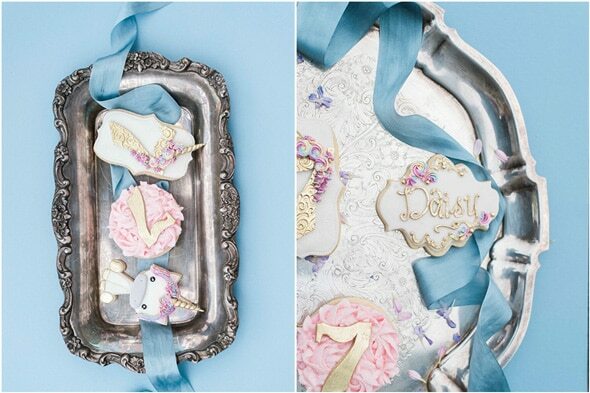 We love both versions that The London Bakery created! 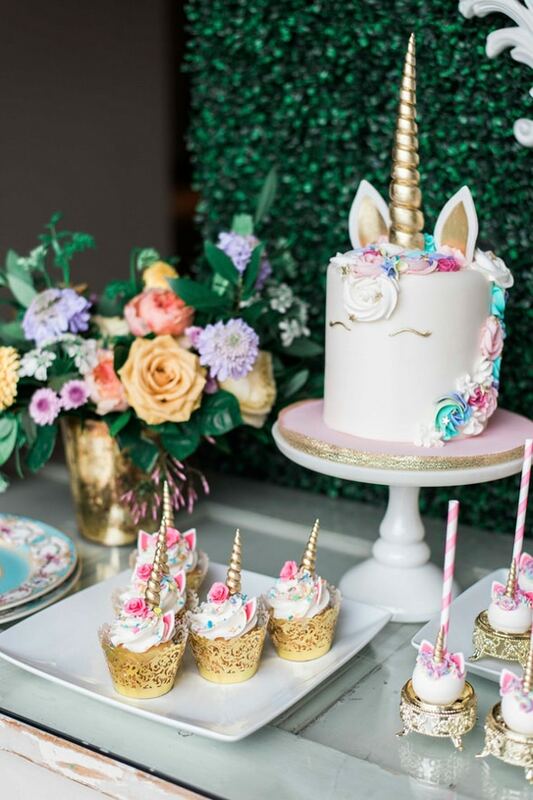 Nothing could beat this dessert table! 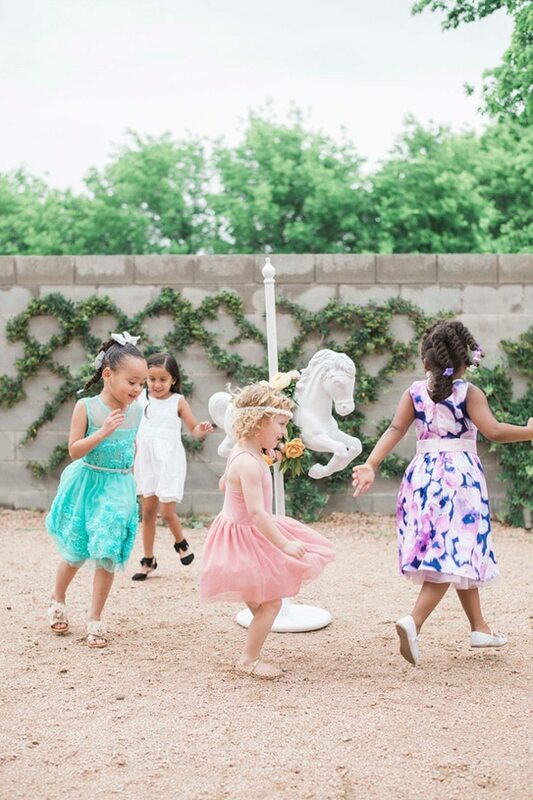 How much fun do these sweet kids look like they are having, with a fun and magical unicorn as a staple! 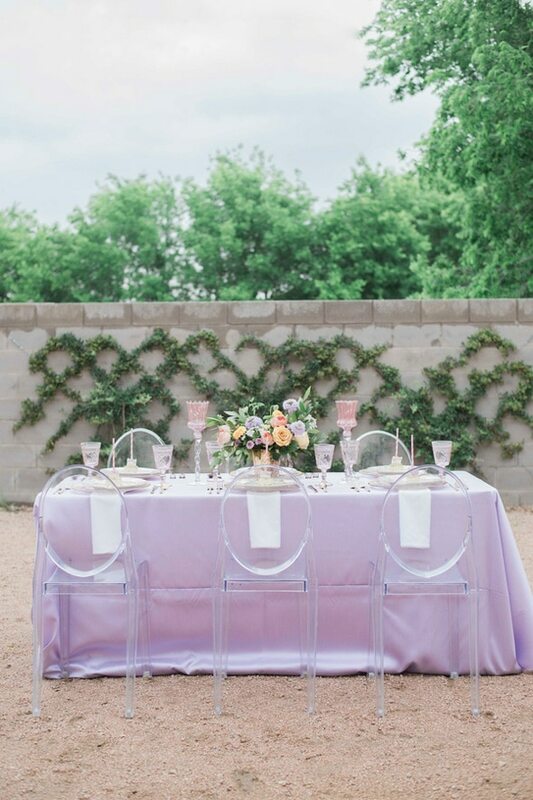 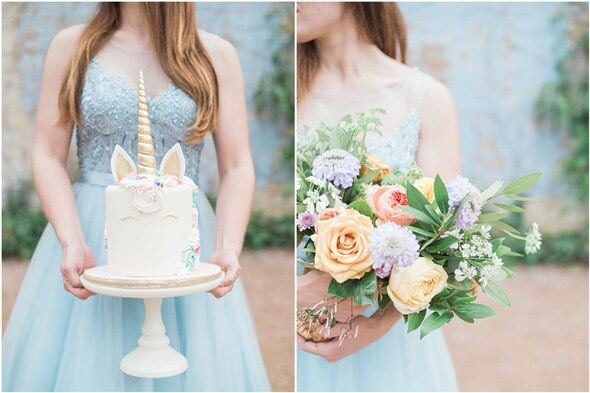 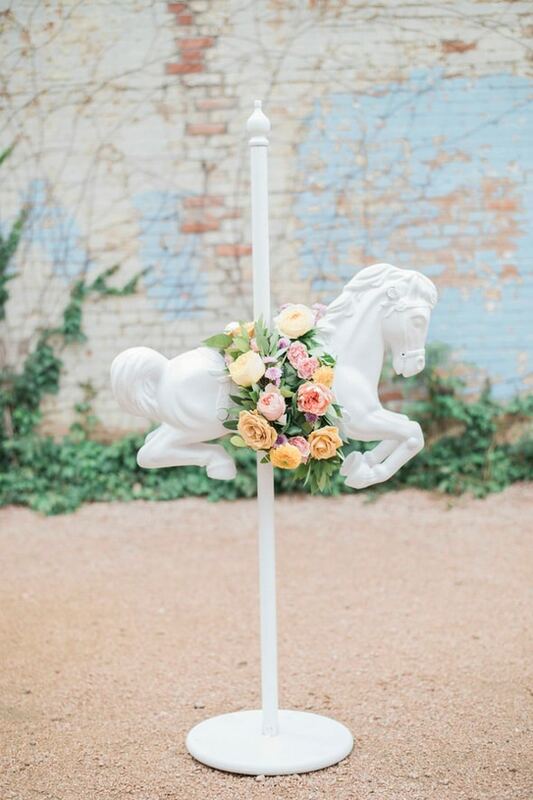 The details in this Pastel Unicorn Party Styled Photo Shoot are absolutely perfect! 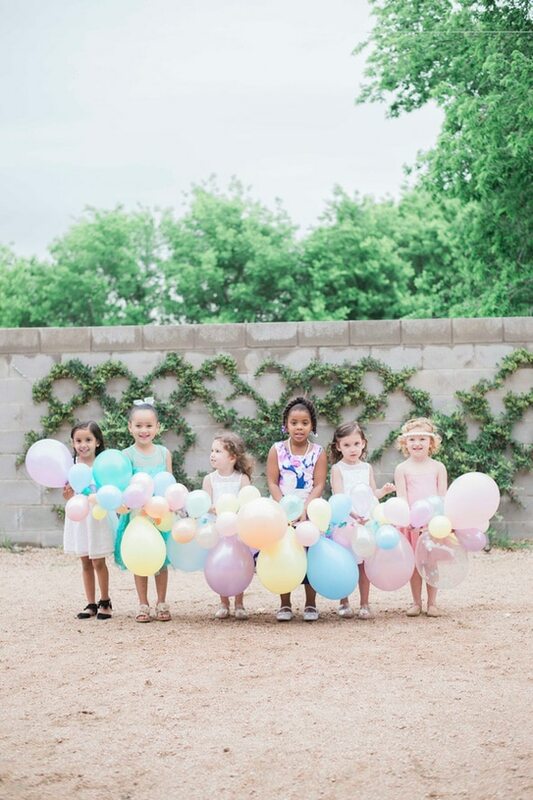 What a fun and whimsical way to celebrate Mother’s Day, or any fun event, with the young and young at heart!